Wegmans is open for business! This past weekend, Wegmans opened the doors to its new location just off Route 28 in Chantilly. 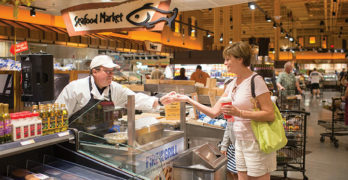 The … [Read more...] about Wegmans is open for business!